After we help you find your perfect home, what's the next step? Decorating, of course! Nadeau Furniture is our go-to spot for beautiful, yet affordable furniture finds. With new inventory coming in regularly, there's always a wide selection of handcrafted, unique, & affordable pieces from all over the globe to choose from! 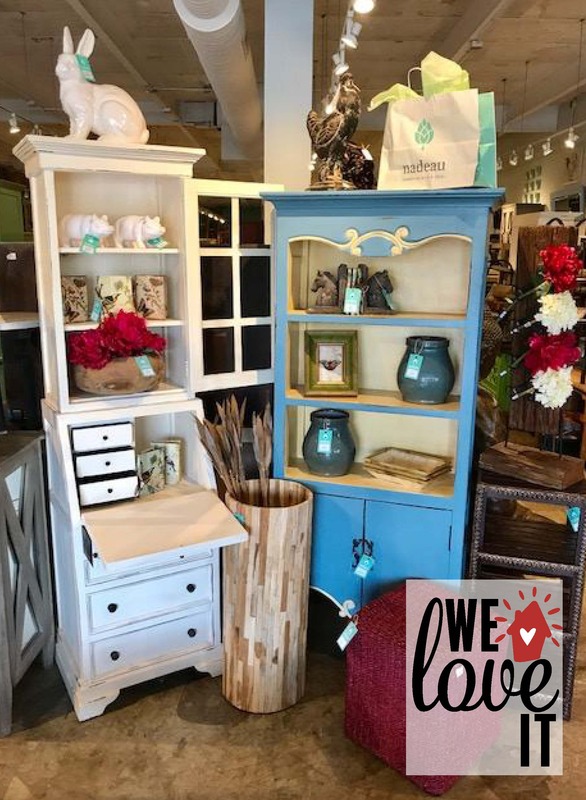 So, whether you're decorating for the first time or giving your home a well deserved makeover - we suggest checking out Nadeau Furniture!